If you are all about the personal décor details, then plan to dive in early in the process to get a jump-start on ordering and purchasing. Waiting until the end of the planning process (meaning 2-3 months prior) is just a recipe for unnecessary stress. Stay organized, on track and keep your sanity with a planning program. There are plenty of them out there and my favorite is Aisle Planner. Organize your contracts and invoices, track your budget, reminders and task lists, manage your guest list, and put together your wedding day timeline – all with ease. Final details and payments should really be completed 2-4 weeks prior to your wedding day. Don’t wait until the wedding day to handle payments! Get that off your plate well in advance. Some services even require payment a month prior and if you are hiring reputable professionals, this should not be an issue. Furthermore, you should have wedding insurance to protect your investment should something, anything happen. You can then focus on being a BRIDE, enjoy your final days before marital bliss - and hand-off your to do list to someone else who has experience and YOUR interests at heart. Wedding planning should be FUN. If it is not, then you need to consider bringing in some professional planning help. DIY touches can be great when it adds meaningful, personal detail to your special day – and when it is done within reason. And when I am talking about “DIY,” I’m not talking about doing your own centerpieces to cut costs (that is another article altogether). I am referring to small personal details that crafty couples want to contribute that bring meaning and personality to their event). Often times, these projects only create only stress and ends up costing MORE when not thought through. 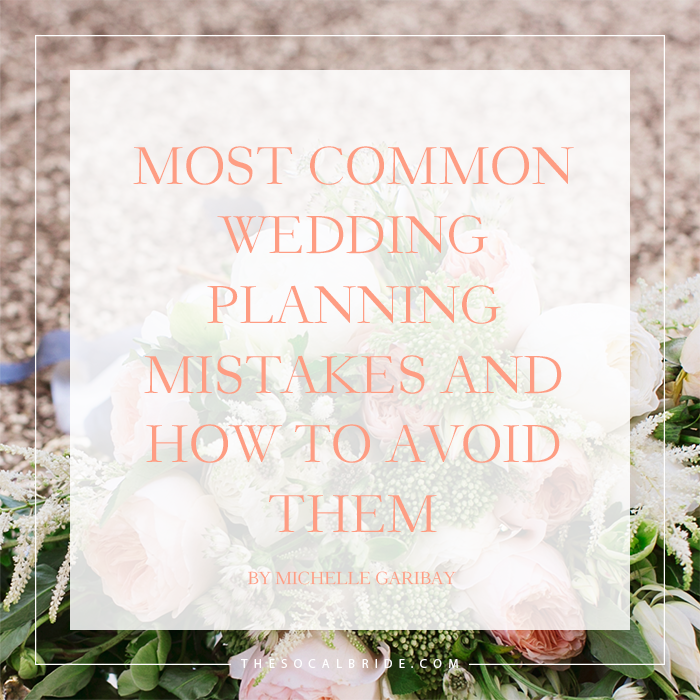 The biggest mistake brides make is underestimating the amount of time it takes to make the items and assuming who will set it up and pack it up on the day of. This type of décor falls into gray area of responsibilities, to be honest. Don’t assume your planner/florist/venue coordinator will handle. Their contractual obligations may pull them in other priority directions. Additionally, don’t be surprised if more décor to set up may require more staff or fees. Discuss your plans and expectations ahead of time with the appropriate vendors so everyone can be prepared and ready. Be considerate. Nothing is asking for problems more than surprising your vendors with unexpected tasks on the wedding day. Most professionals will take it in stride and do what it takes to make it happen for you, but again, why ask for the potential for mishaps on the day of? 3. Not Hiring Wedding Professionals That Are YOUR Perfect Fit! 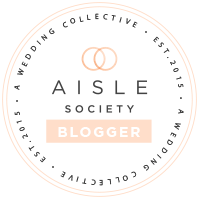 It is SO important to hire pros that are the right fit for you AND your budget – but not just based on price alone and not based on your sister’s/BFF’s/cousin’s wedding. You may have different priorities and needs so you should take the time to select those who fit what YOU are looking for. When you are contacting potential vendors to work, the first question in your inquiry should NOT be “what is your price?” How do you know who you will best work with, who will be the best fit and who will provide the best service in accordance with your expectations if all you are doing is comparing numbers and laundry lists of services? That would be like picking a spouse based on their income and nothing else. Pretty silly, right? So why do it for your wedding? Your first order of business is to set up phone consultations or in–person meetings to find the best team to fit your style, personalities and who can best advocate for you and bring your vision to life. Then, ask for written proposals so you can see the services outlined in relation to the fee requested, make your decision, stick with it and move forward. A proper and comprehensive contract is a must for each and every service, but not only that, you have to READ your contracts and itemized invoices! Mistakes can be inadvertently made. Most surprises can be avoided by knowing exactly what you are getting and what you are not getting – in advance. Be clear on who is responsible for what and never assume. Ask lots of questions and make sure you are getting the detailed responses you need in order for you to act accordingly. Each vendor contracted should be responsible for his or her own delivery, set up and breakdown. Many venues charge couples clean up fees for vendors who don’t return at the end of the event, so make sure you close the loop on the breakdown of your event, not just the details of set-up. Another important point is that your venues and professionals hired should line up with your expectations for service. What this means is, for example, if you expect your venue coordinator to handle certain tasks that are not included in the contract, you must discuss those needs ahead of time. Or, if you expect your florist to transfer ceremony flowers to the reception and it isn’t specifically included in their service, make sure you chat with them about that and get everything in writing. If you don’t, and in the end you are disappointed, be very careful with your words when you start posting your reviews. I realize that I may raise a few eyebrows here, but what I am about to say needs to be addressed. In today’s world of online accountability, there has been a bit of publicity recently with some professionals “fighting back” in response to negative reviews when they include inaccurate statements, regardless of how you feel. Some have even taken the more drastic step of suing couples for libel (a published false statement that is damaging to a person's reputation). With so much emphasis placed on online reviews these days, vendors take these statements very seriously. In some cases, they may not even be aware a mistake was made (vendors are human, too! ), so contact them directly, share your concerns and allow them the opportunity to correct the situation as best they can. If you still don’t get a reasonable resolution, then take the next step, sticking to the facts, your contract terms, and keeping emotion out of it as best you can. Yet another reason why reading your contracts and understanding what you are signing is crucial. to you in your best interests. Determining your budget is the FIRST thing you tackle before anything else! Yes, before you pick a venue and before you buy your dress. Your guest list is directly related to your budget and wedding expenses. Getting married is not expensive, but hosting a wedding is a celebration that has costs that add up - quickly. Weddings are special events that need services and consume things. Things like food, drinks, plates, glassware, chairs (sometimes two sets), centerpieces, etc. You get the idea. Determining what you are able to realistically and comfortably spend will dictate your guest size - not the other way around! Be honest and truthful with your vendors about your budget so they can best help you. And, if you don’t know how to put a proper budget together, do your research first before contacting any wedding services. There are lots of resources out there to assist with this. Prioritizing may be necessary but at least you can make the most with what you actually have and are willing to spend. Your vendors are not here to spend every dime you have, but actually the opposite. We understand you have never done this before, so let’s get to know one another since we will be spending a lot of time together and take our recommendations to heart so we can help you avoid unnecessary expenditures. Knowing what your vision really costs and knowing where to cut or invest in can mean the difference between being prepared and having frustrating over-budget surprises! Your wedding day should be happy and stress-free and the key is in the preparation. 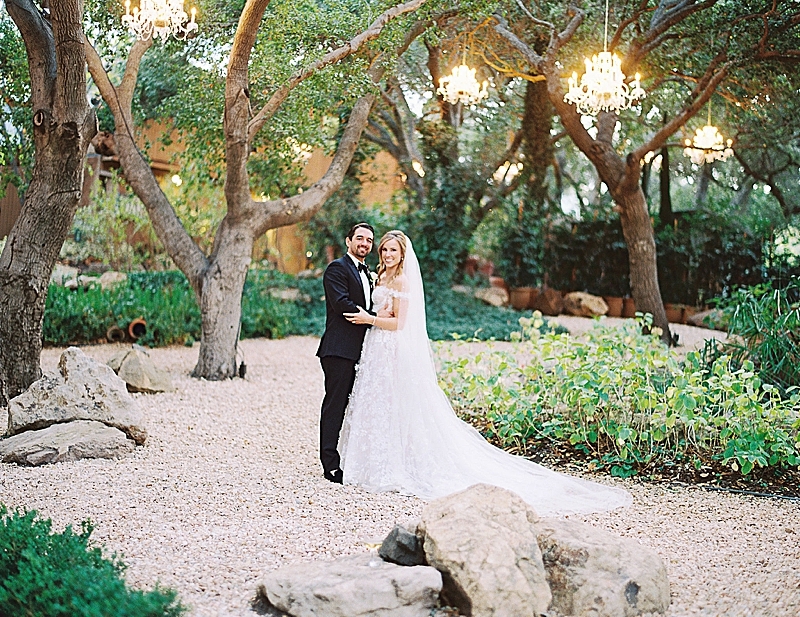 Michelle Garibay Events is a Southern California Bride Preferred Vendor.